Are you a developer? What about curious and somewhat brave? If either of those sound right, you can grab the new Android Wear 2.0 developer preview 3 images right now. 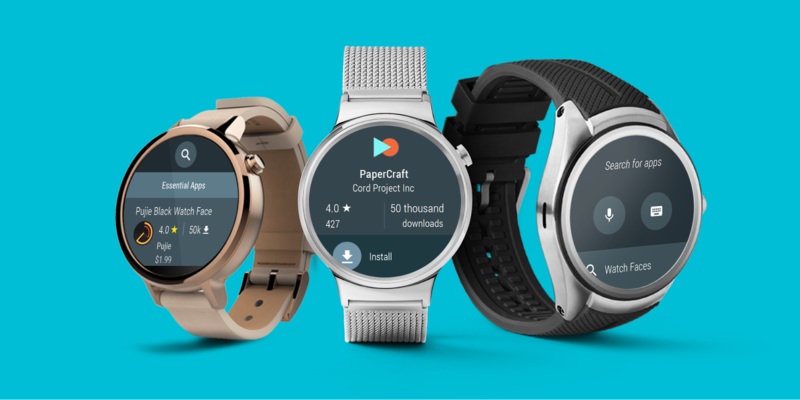 These images include all the features Google announced as part of its new extended road map, which includes a delay into early 2017 for Wear 2.0. 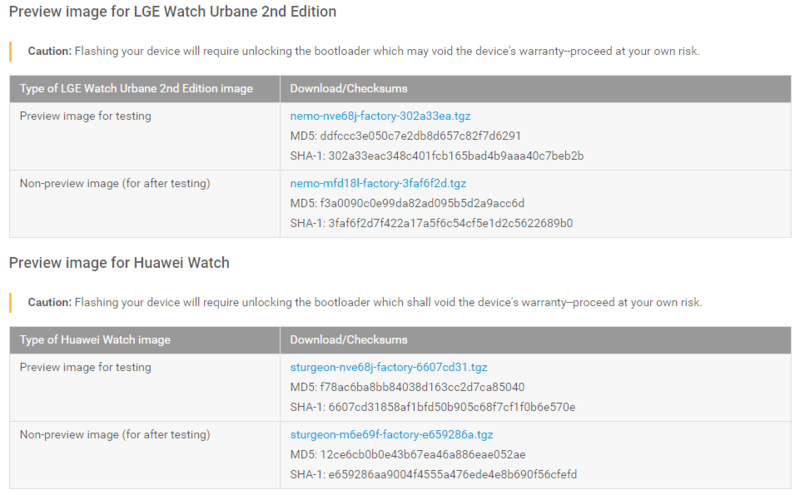 As with past Wear 2.0 previews, you'll need either an LG Watch Urbane 2nd Edition or a Huawei Watch. The bootloaders must be unlocked as well. Installing these images is essentially the same as installing a Nexus factory image. Get into fastboot and execute the flash-all script from the connected computer. The images for both watches come with build number NVE68J. Google has also thoughtfully provided a stable image for both watches that you can use to flash back to stock after testing (or getting fed up with) the preview. Make sure you check the release notes for all the known issues and new features.